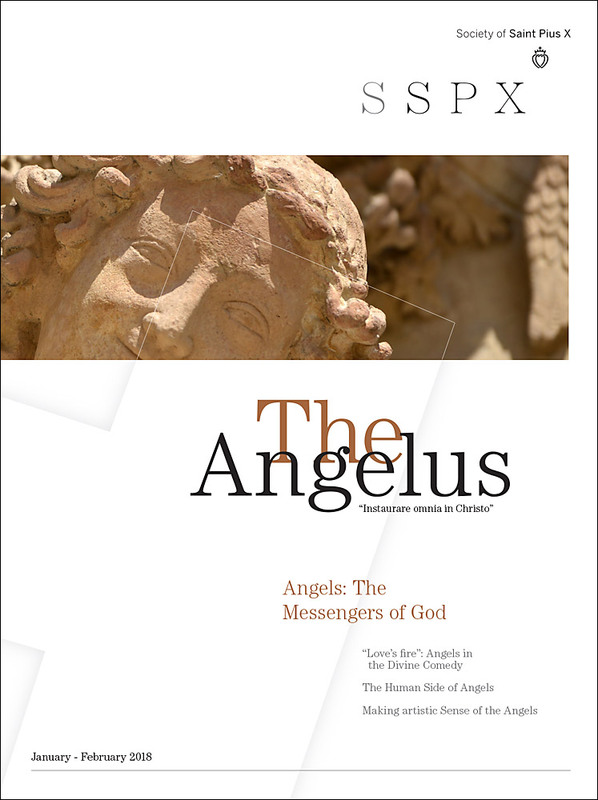 Focusing on angels is consistent with the mission and concerns of The Angelus magazine. A detailed analysis of the role of angels in Dante's masterpiece, The Divine Comedy. A Q&A on the nature of angels and their importance in our spiritual lives. 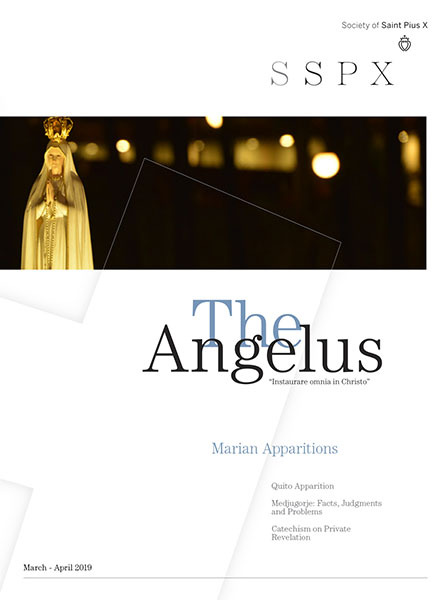 A study on the place of angels in creation and their role in classical music. A startling interview with an exorcist concerning the demonic threat that exists today. A study of the Roman Rite, including its unique features, internal logic, and solemnity. On the orders of angels and their relationship to creation. Do the Angels Move the Heavens? A theological study on motion and the role of angels in the universe. A look back at the Middle Ages and the splendor of its intellectual heritage. What does Fatima mean for us today? How do we unite ourselves with the angels in worshipping God? The miracles at Lourdes are still powerful forces in Catholic life and devotion. Here's why. Why is it important to teach our children about music, particularly to sing? Who is a public sinner and what is the proper attitude toward him? And should we attend marriages that we know to be invalid? A classic article by John Senior on angels. What does our angel want for us and how should we contemplate our angel?